DEC’s bauxite-based sintered synthetic homogenized mullite and corundum grogs can be regarded as a “ Revolution” of the refractory raw material. 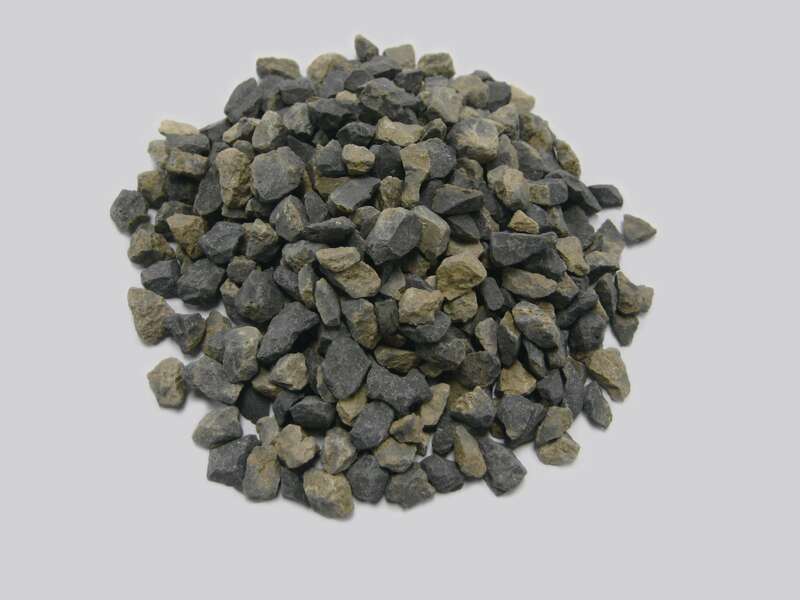 The crushed high grade bauxite mixing with high purity additives, then press it as brick shape , going through the high temperature tunnel kiln sintering process. Then crushing the sintered “ brick” into the different sizes. Comparing with the traditional synthetic mullite and corundum, DEC’s bauxite based sintered synthetic homogenized materials has many obvious advantages.